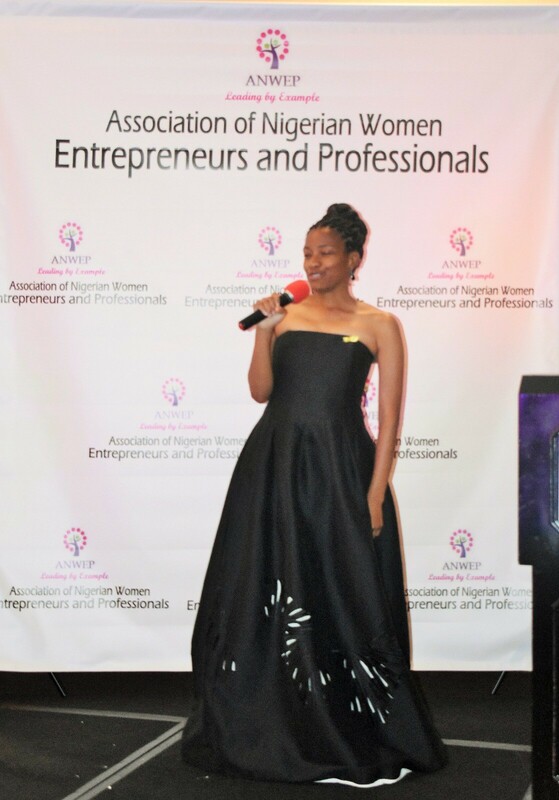 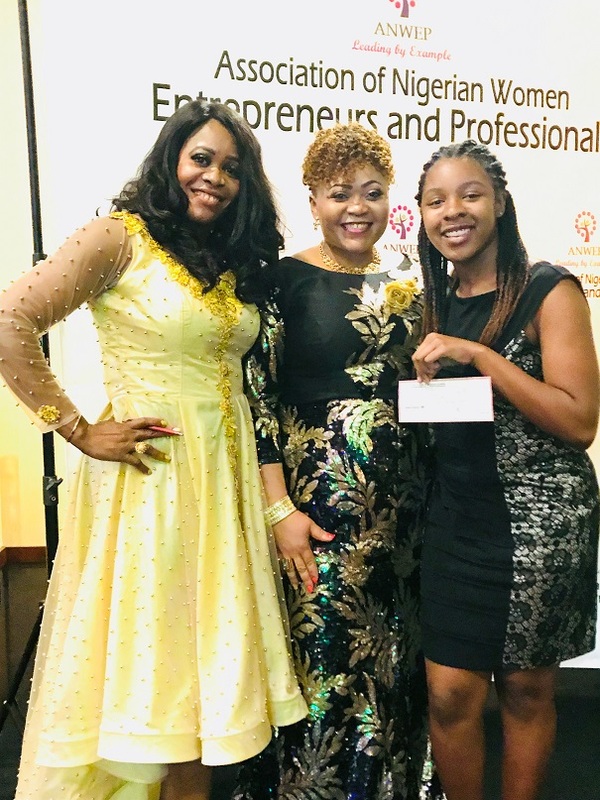 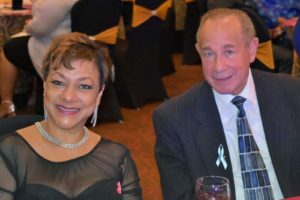 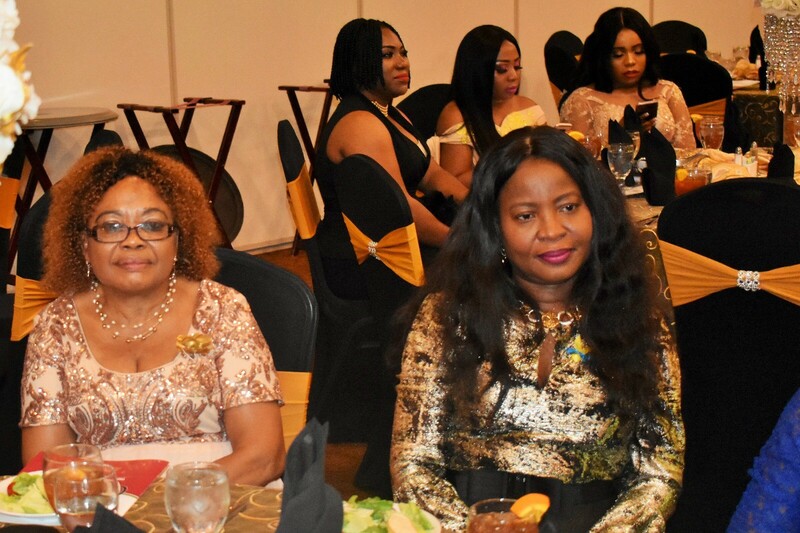 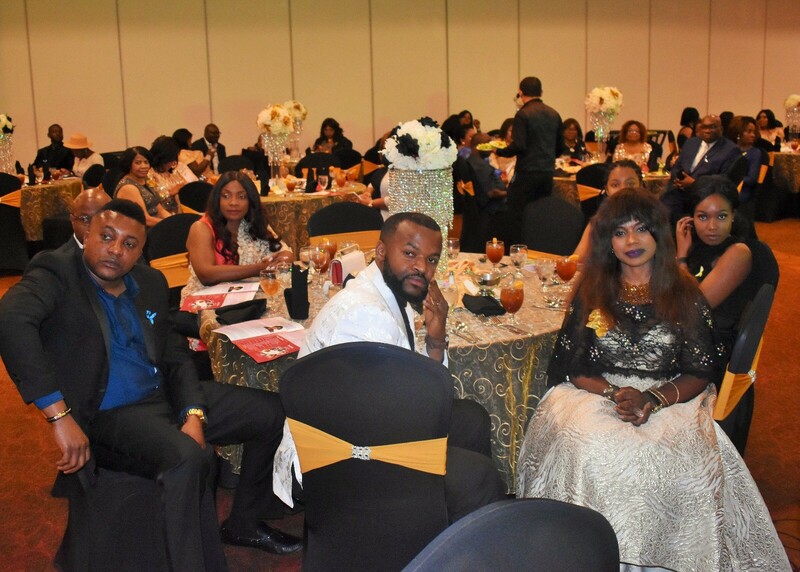 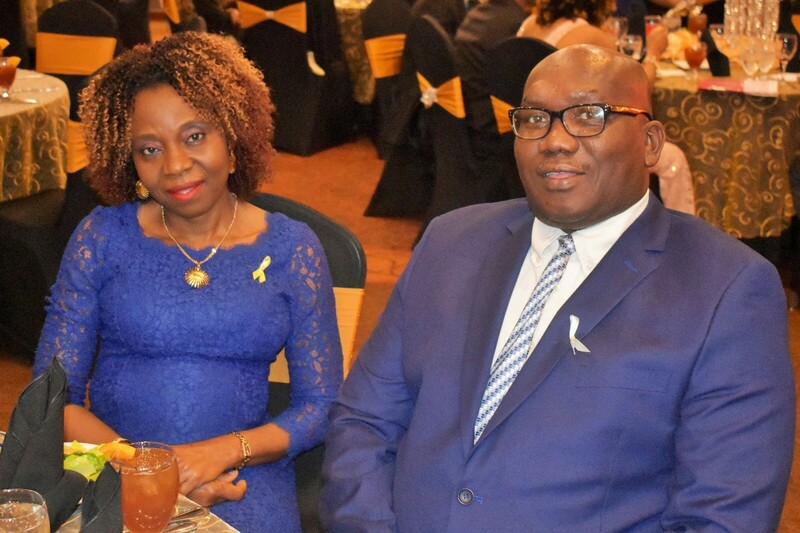 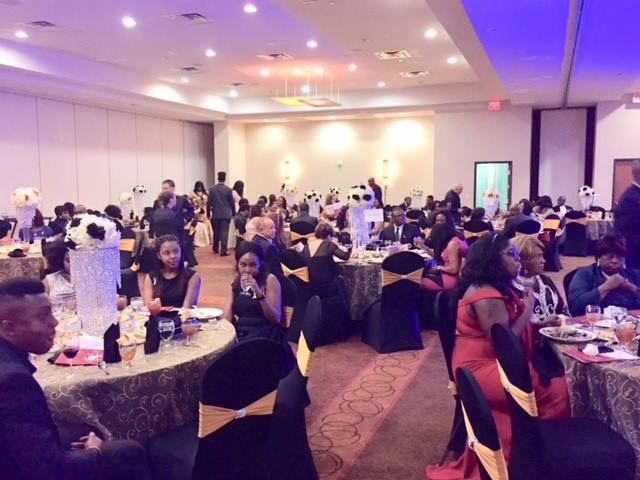 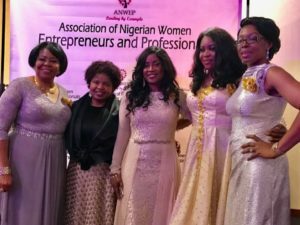 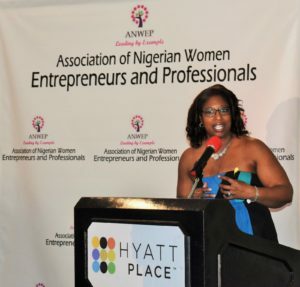 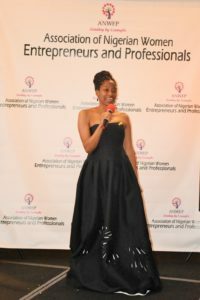 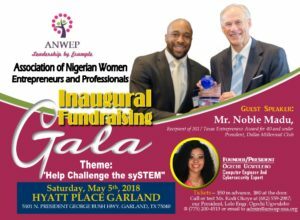 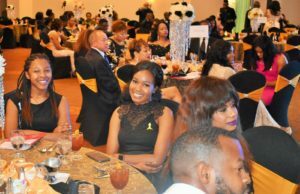 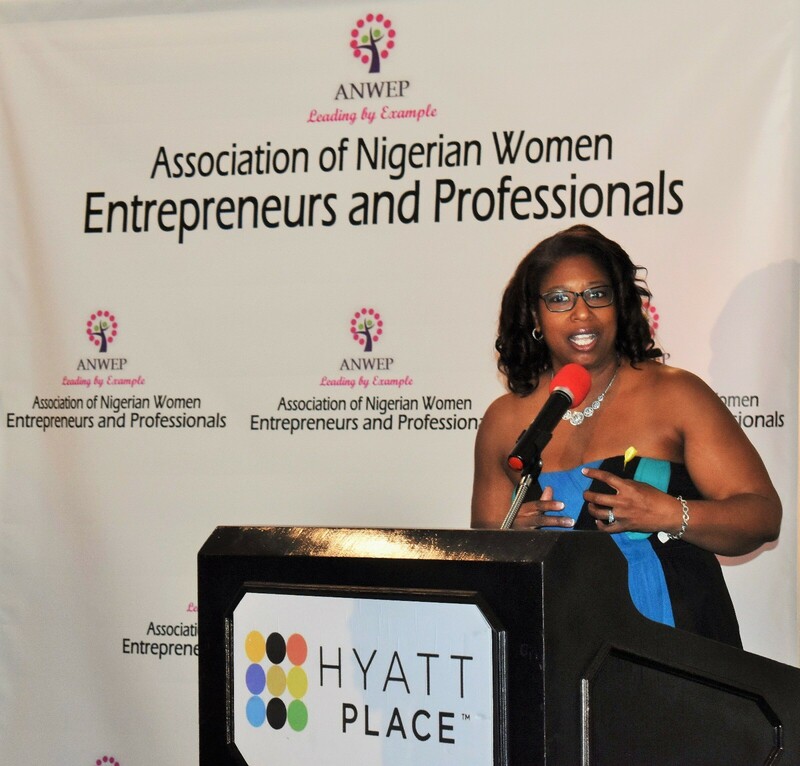 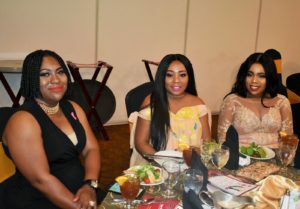 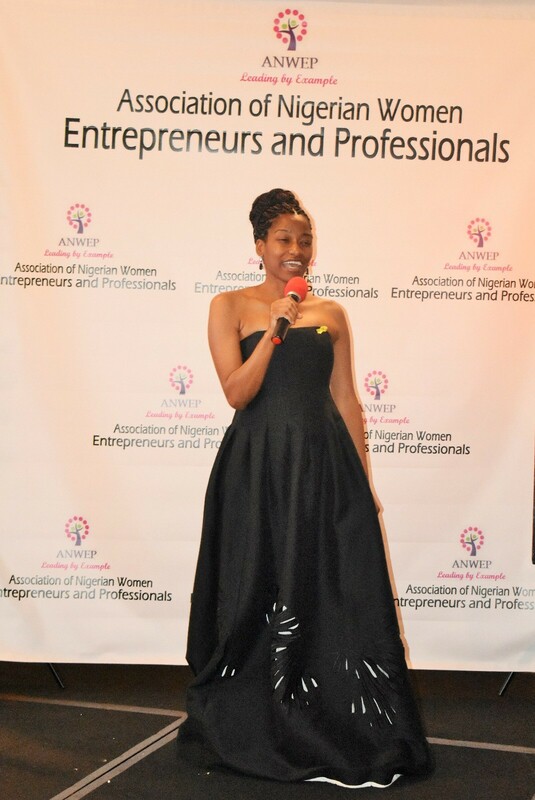 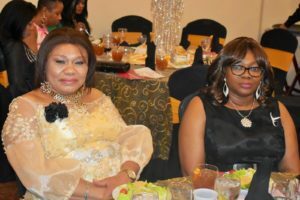 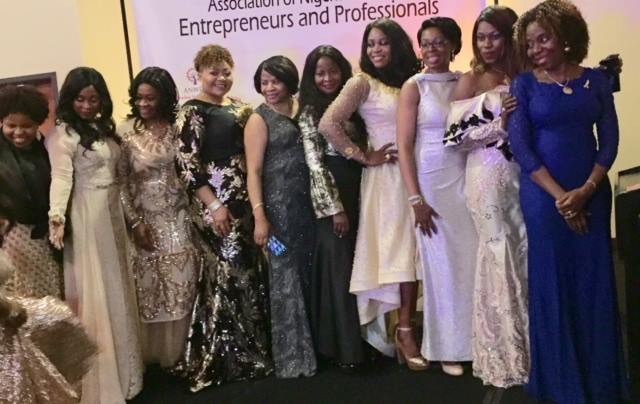 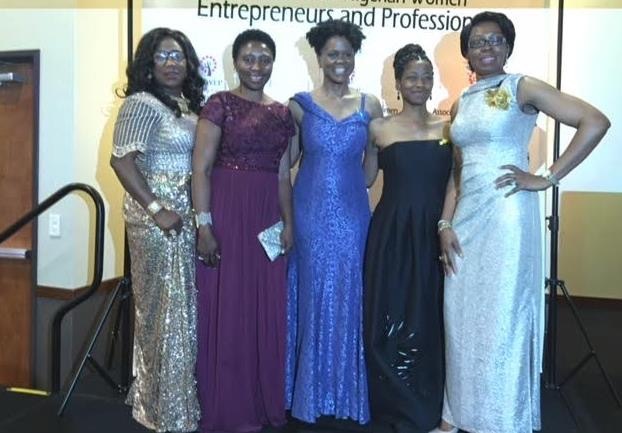 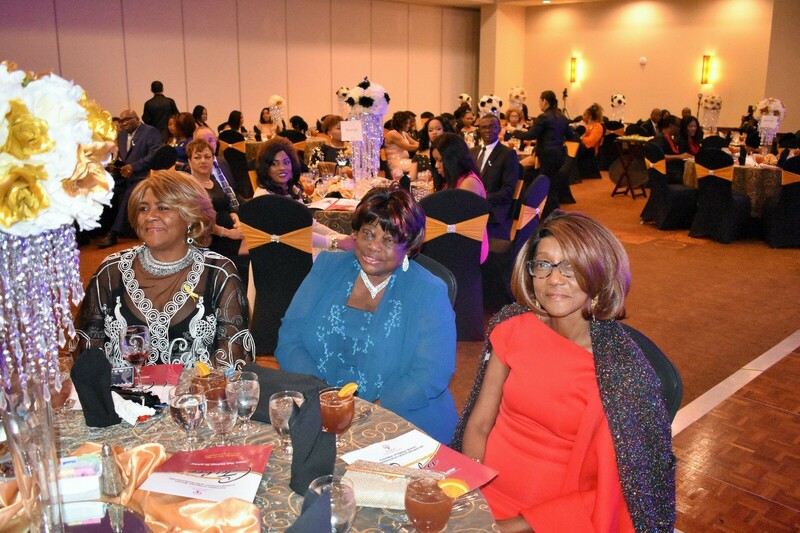 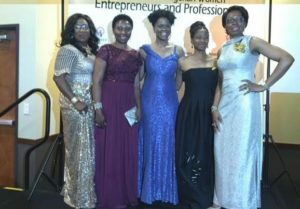 In support of our mentoring outreach efforts in STEM, ANWEP organized and executed a successful inaugural gala on May 5th, 2018 that showcased five STEM advocates from the corporate sector who served as guest speakers. 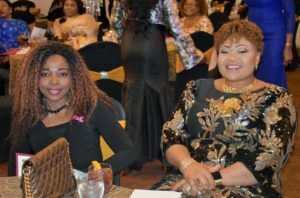 High school students from Dallas and Denton county school districts were offered free admission to this event which featured a $500 scholarship drawing won by a student from Garland High School, Miss Abrielle Williams, a junior with a 3.8 GPA whose STEM area of interest is Computer Science. 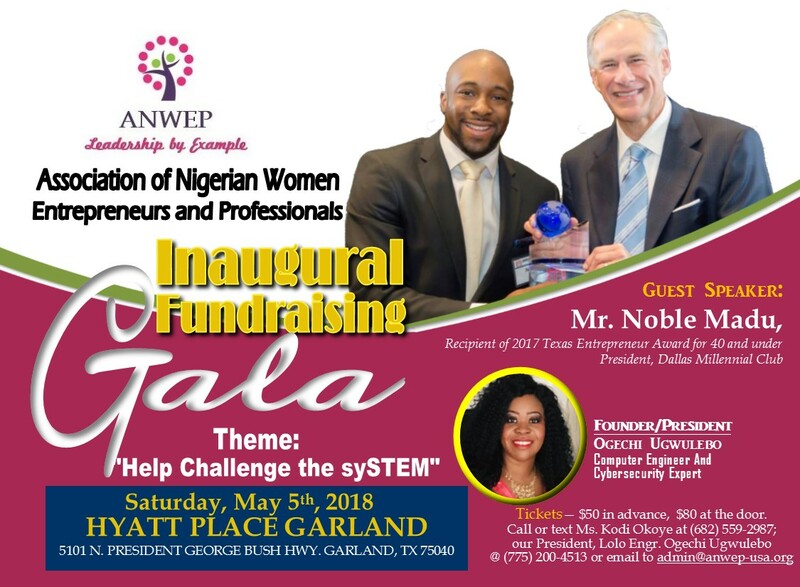 More information on this event can be found on our website at https://www.anwep-usa.org. 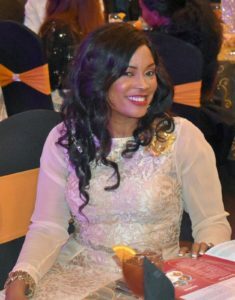 Crystal Harris is an experienced aerospace engineer and aviator. 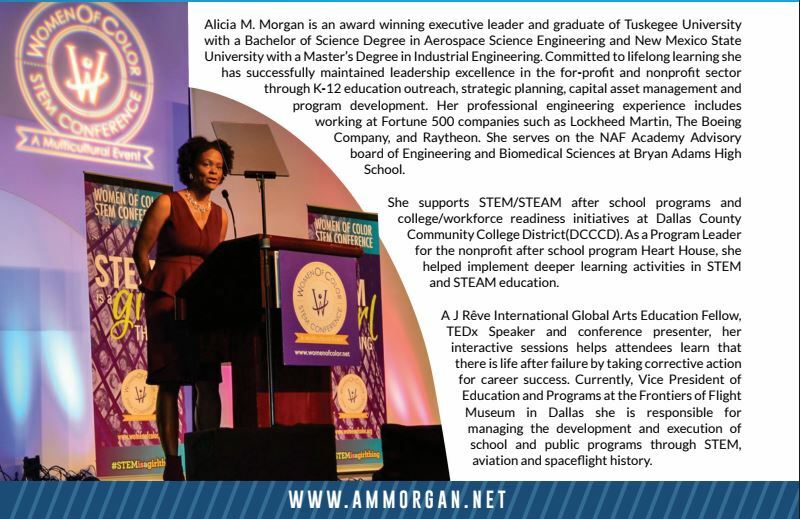 Her career spans over a decade of working with industry leaders advancing the technology of the aerospace industry. 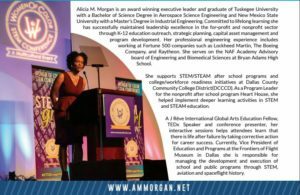 Crystal has held several positions including that of a Flight Test Engineer, Field Service Engineer, Post Production Review Engineer, and most recently a Flight Test Engineering Manager. 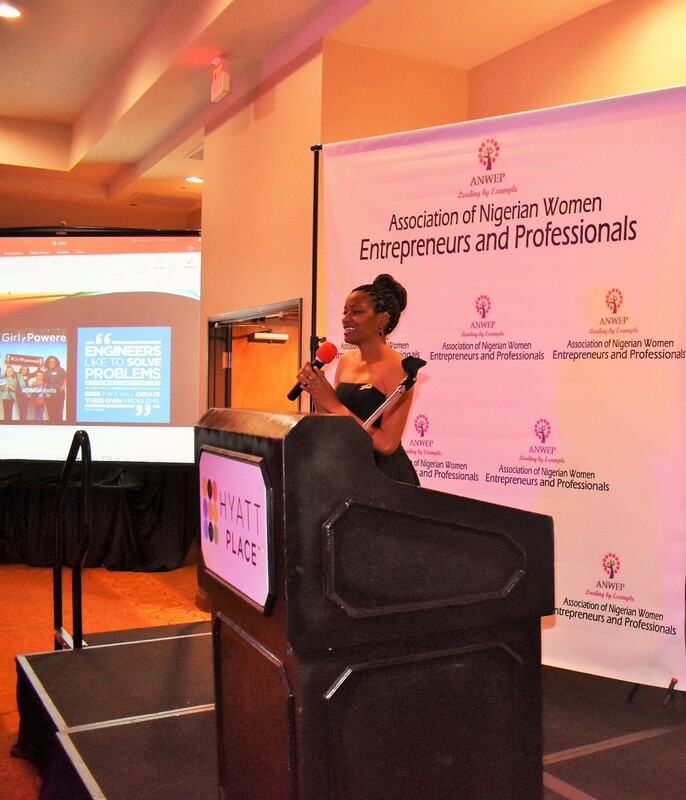 She also serves as a mentor and actively participates to promote local initiatives involving STEM. 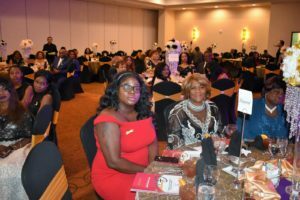 Harris began her professional career after completing a Bachelor of Science in Aerospace Science Engineering degree from Tuskegee University. 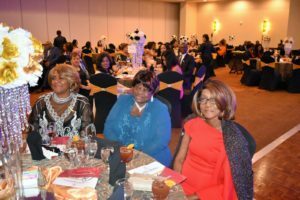 During her college career Harris became one of the very few women to earn her single engine private pilot’s license at the historic Tuskegee Airmen Moton Field in Tuskegee, Alabama. Harris has nine years of engineering experience with the C-17 Globemaster aircraft. She also previously served as a Flight Test Analysis Engineer for commercial and military aircraft for four years. Camellia Varnado is employed by Northrop Grumman as a Human Resource Assistance Team Lead whose responsibility includes management of the Multi Transactional Team (MTT), Document Management Systems (DMS) and Accounts Payable (AP) teams. 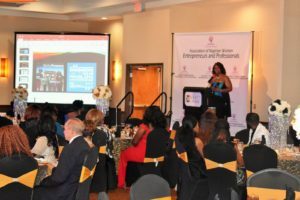 She furthers her leadership roles by partnering with three Employee Resource Groups (ERG)’s at Northrop Grumman such as African American Task Group and NG Family formerly Sprout Family and NGWIN Employee Resource Group. 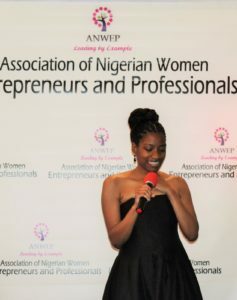 Camellia leverages her speaking as a tool to share her expertise and teach and inspire women to hope beyond what they see. 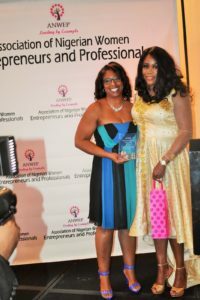 Camellia helps people come together and get out of that place of isolation as an entrepreneur, taking away the struggle of doing it alone. Through her workshops and books, she gives her audience the safe place to tear walls down and move past their current situations.. More info @ http://www.camelliavarnado.com/. 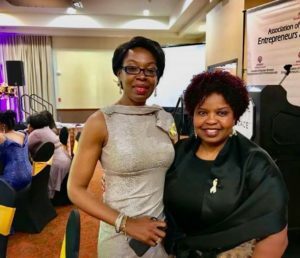 What we know from examining research and best practice is that many different kinds of mentoring relationships contribute to persistence in college and within STEM specifically. 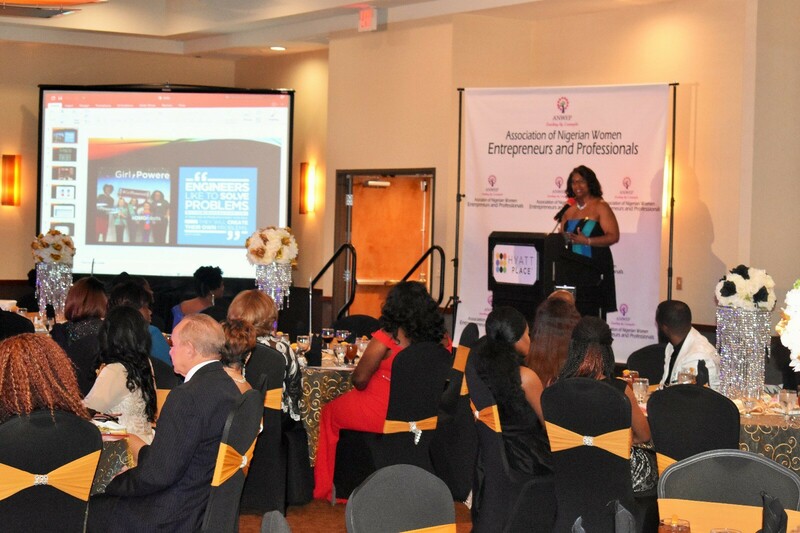 Students are more likely to persist in STEM when they experience a combination of 1) socio-emotional mentoring functions, such as encouragement or role modeling, and 2) instrumental mentoring functions, including academic support, college navigation, and career coaching. When students have multiple mentors from a variety of contexts across home, school, and the community, they are more likely to persist in their choice of academic discipline with a high success rate upon graduation.